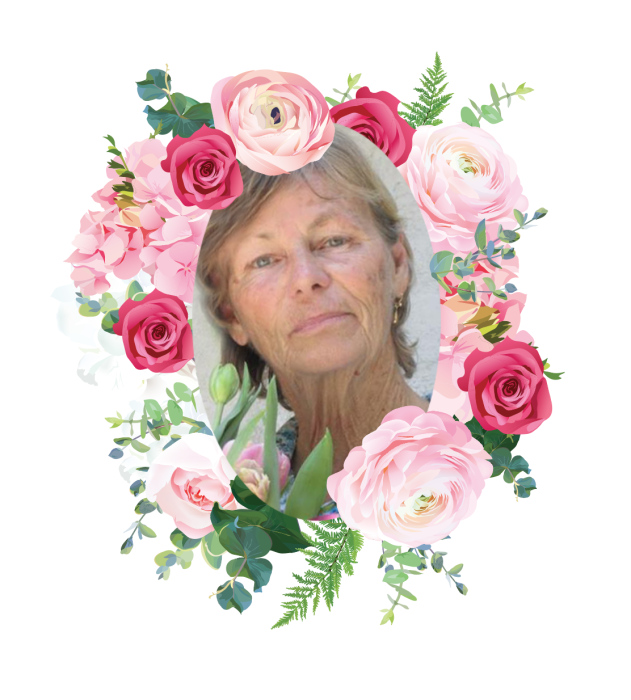 Barbara Faye Eaton Milazzo, born August 28th, 1946 passed away from a heart attack on November 16th, 2018 at the age of 72 years. She was born in Whitmire, South Carolina, but spent a large part of her life in the Florida Keys. She is preceded in death by her parents Nellie Summers and Thomas Eaton. She is survived by her husband Paul Milazzo, her sister, Tommy Jean Robinson, her children Denise, Kimberly, Joseph, Sampson, Naomi and Nellie, and numerous grandchildren, great-grandchildren, nieces and nephews. Barbara, also known as Bobbi, Mom, and Granny, worked many jobs throughout her life, but the one she cared most about was her role as a wife, mother, and grandmother. She was a talented artist and gardener. She loved nature, the ocean, deep sea fishing, and collecting shells along the shores she visited. She had many lifelong friends and spent her life working for her family and giving back to her church and community in whatever ways she could. She was always ready to lend a helping hand to those in need and strived to share God’s love and teachings with all those she met. She had an infectious laugh and a childlike sense of wonder for the beauty of this world, living every moment as fully as she could. Her legacy is the love she gave and the life she devoted to those fortunate enough to call her Wife, Mom, and Granny. She was loved by so many and she will be dearly missed.